Earlier this month, I spent nearly a week in Chicago for a few blog related events. On a Sunday afternoon, I found myself with some spare time and the opportunity to visit the Shops at North Bridge on North Michigan. On route to check out the racks at Nordstrom’s, I spotted a vendor offering hair removal for your face. 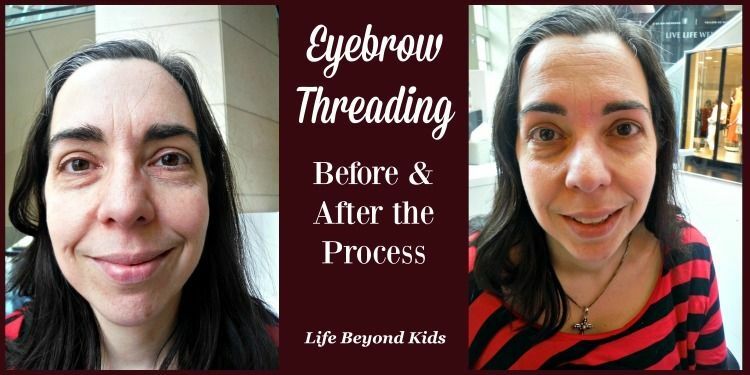 After having heard about the technique for years, I decided it was the perfect opportunity to experience eyebrow threading for better shaping of my often out of control eyebrows. I have tweezed my brows for years but admit that my ability to shape my eyebrows is rudimentary. I still remember one time in high school having a good friend’s mother do it for me. The end result was gorgeous and a lot thinner than what I’d done for myself. Maintaining it was a struggle, though. If you’ve never seen threading in action, it is rather interesting. 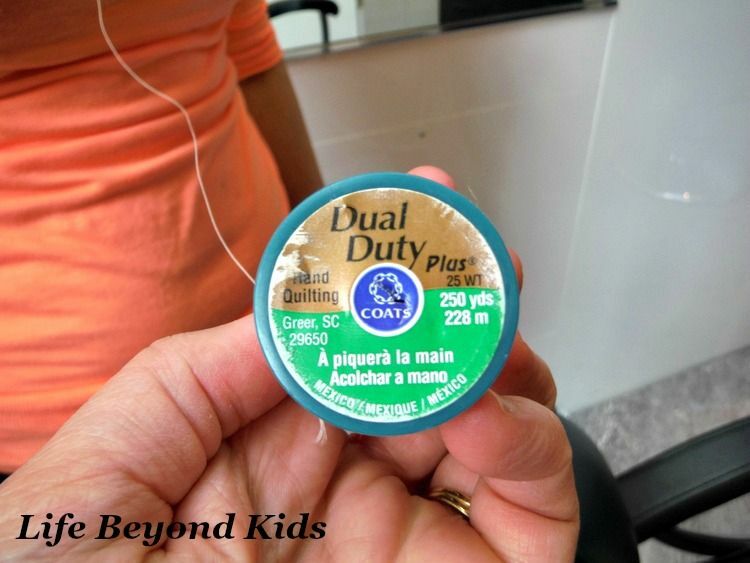 There’s definite technique for using ordinary thread to help pull the hairs from your body. The more the person has done it, the better the result. It is also something that doing for yourself is pretty much impossible. For my eyebrows, I had to help by pulling ever so slightly on the skin to keep it taunt. 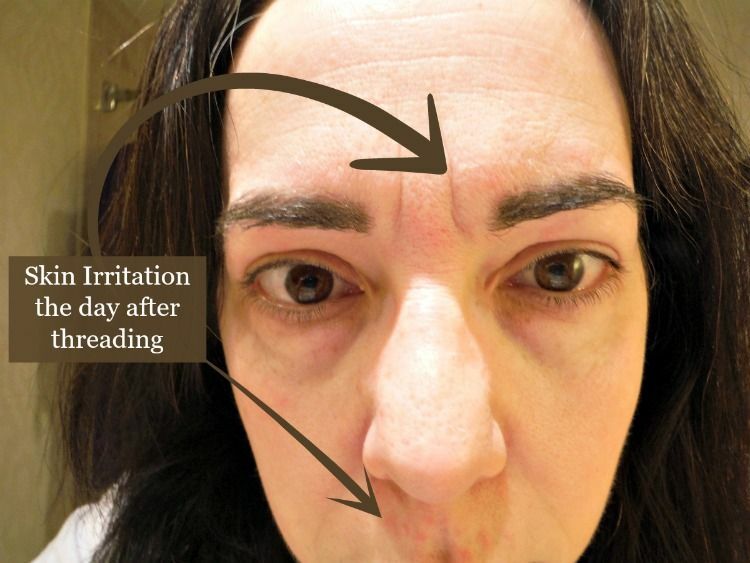 A benefit for this method is that even the finer hairs are removed. This is something that can be a challenge for me with using just tweezers. The spinning / twisting action of the thread allows for those finer hairs to be captured and removed. The downside is if your skin is very easily irritated you’ll notice inflammation for a day or two. I actually had areas look like I was breaking out with acne. However, some people never experience this after effect at all. After a few days, though, things calmed down and I was left with well-shaped eyebrows. Put your brows in their place What it is: A clear setting gel infused with brow-boosting peptides and nourishing Power Cell Complex. What it does Shapes and tames brows with a flexible, natural-looking hold Lasts all day with no crunchiness or flaking Conditions hair and prevents breakage Encourages healthy regrowth in sparse or over-plucked areas Learn more about Lock Down Your Brows – Iconic Brow Gel on the Julep Blog (here). Do you shape your eyebrows at home or visit a salon for it? 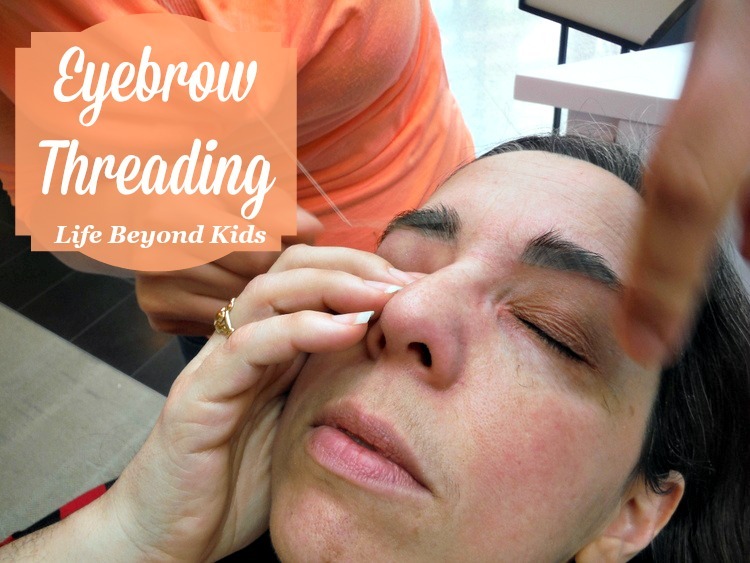 Have you tried threading to achieve more shapely eyebrows? 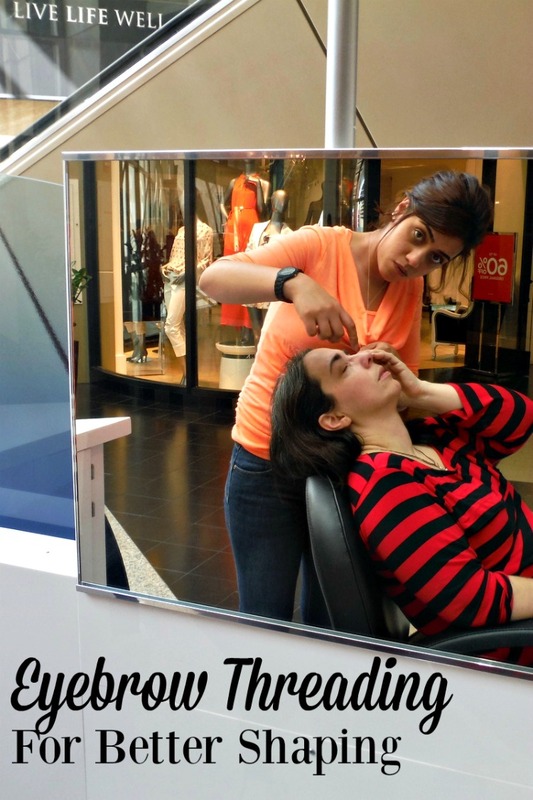 Were I live there are no eye brow threading salons. There is a brow bar near where my Mum lives and one of the first things I do when I visit her is a trip to the local town the get my eyebrows done. Inbetween I try to keep everthing in order by tweezing but Im not good at it. I much prefer my brows to be threaded. Its painful but quickly over. 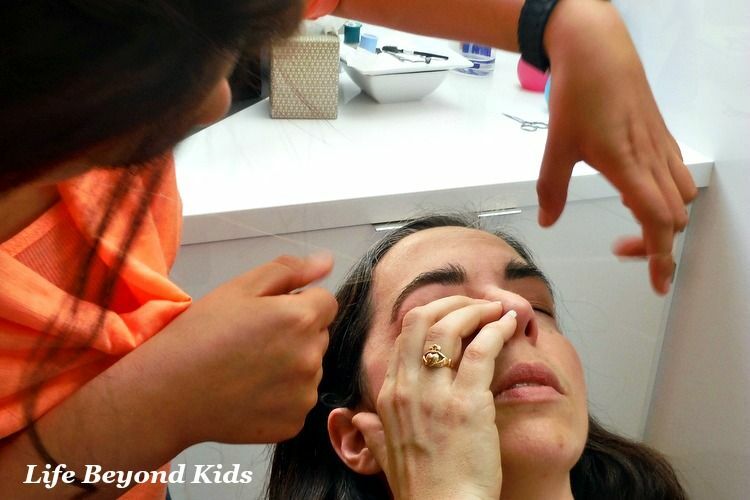 Kim, I think waxing might be the least painful, although threading stops hurting quickly. Well, for eyebrows it did. I'd gone a long time trying to maintain my own eyebrows. Amazing how someone else doing it can get them a LOT neater than I do with my tweezer at home. Laura~ FIRST of all..congrats on the new blog! Fantastic new home on the web! So "friendly"...really, I feel like we're chatting over coffee with all the various posts that are, well, for moms "wtihout" a kid-focus..... there's an awesome feel to the site! I positively love the step by step of the process, the details of the threading...descriptions and pics too! Feel like Iw as there with you! In fact, I wish I was! Sounds like a fun afternoon with some free time in The Windy City. I have only driven through Chicago...never did sight seeing. I guess as NYers, when we travel, we avoid cities, except where we have to bc that's where the interstate takes us! :) Sounds like a lot of fun...and some relaxation! I look fwd to more posts as well as your hotel review! Good luck with your new blog journey! 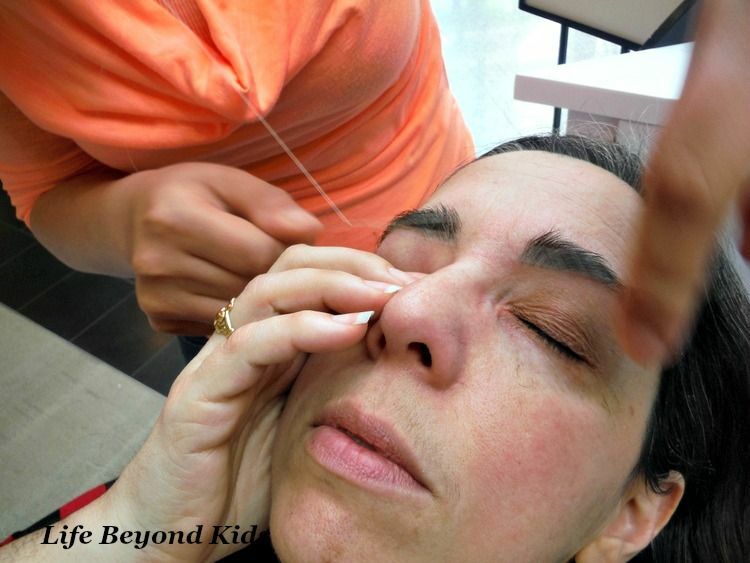 I've always wondering about threading. Thanks for sharing!